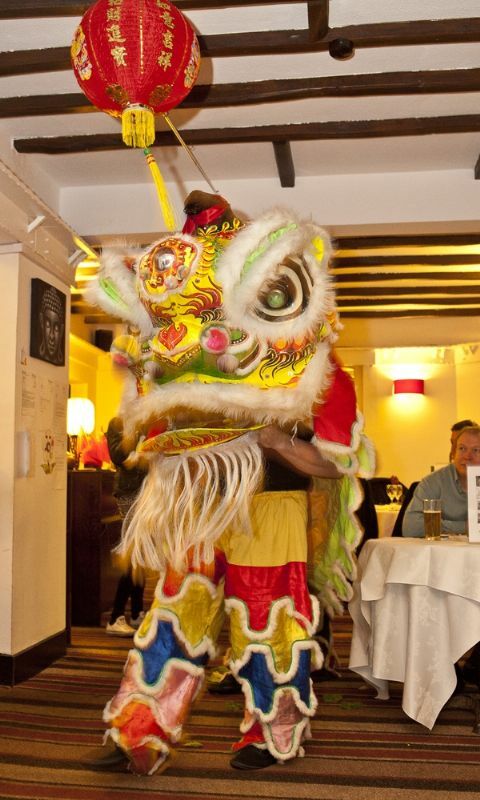 We offer authentic, quality Chinese and Oriental cuisine served in pleasant surroundings. 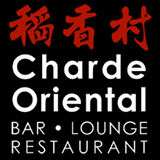 At our bar and restaurant, Charde Oriental in Tollerton, Nottingham, we take delight in offering our customers a memorable dining experience, with an unrivalled array of dishes and the unhurried and courteous service provided by our dedicated team. Take the hassle out of family parties. Whatever the occasion, celebrate your party at The Charde Oriental. 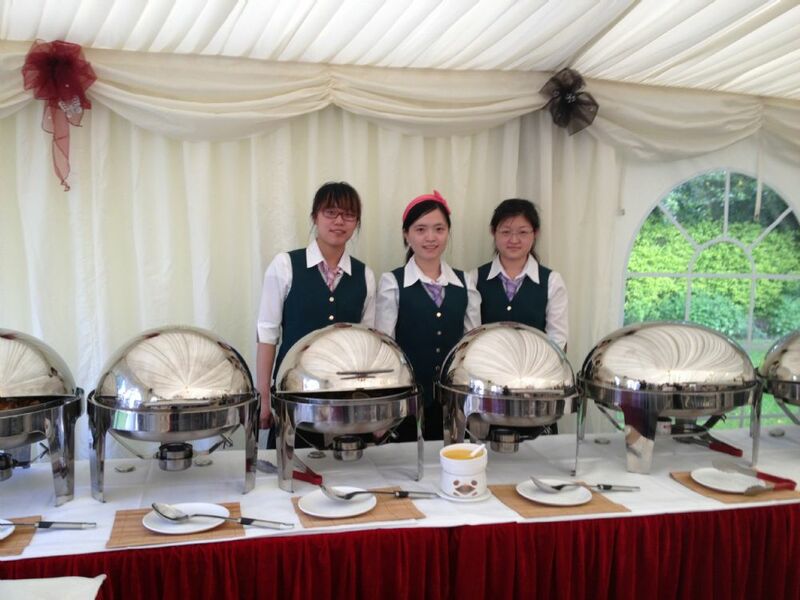 Talk to us about your requirements and give yourself and your guests a wonderful occasion to remember for years to come.